Home / Discovering Sicily. From Catania to Palermo. 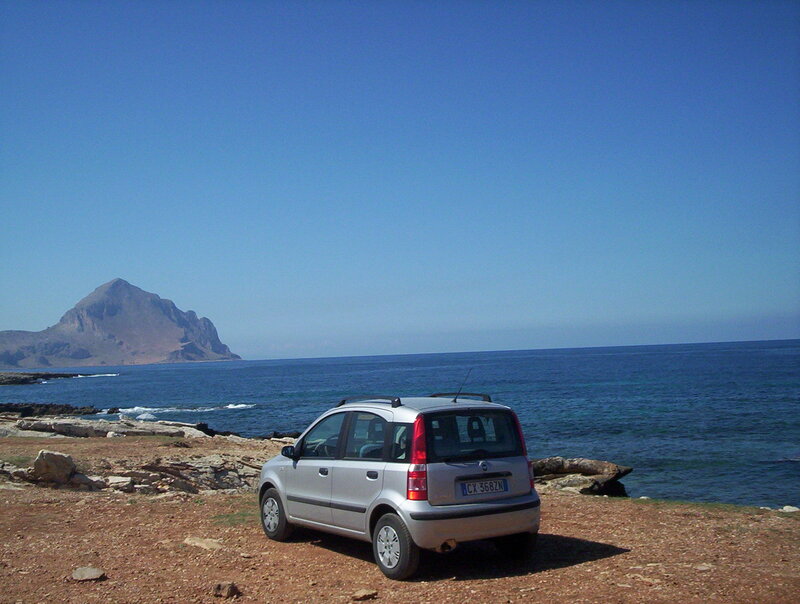 After picking up our rental car from Catania Airport we headed ca. 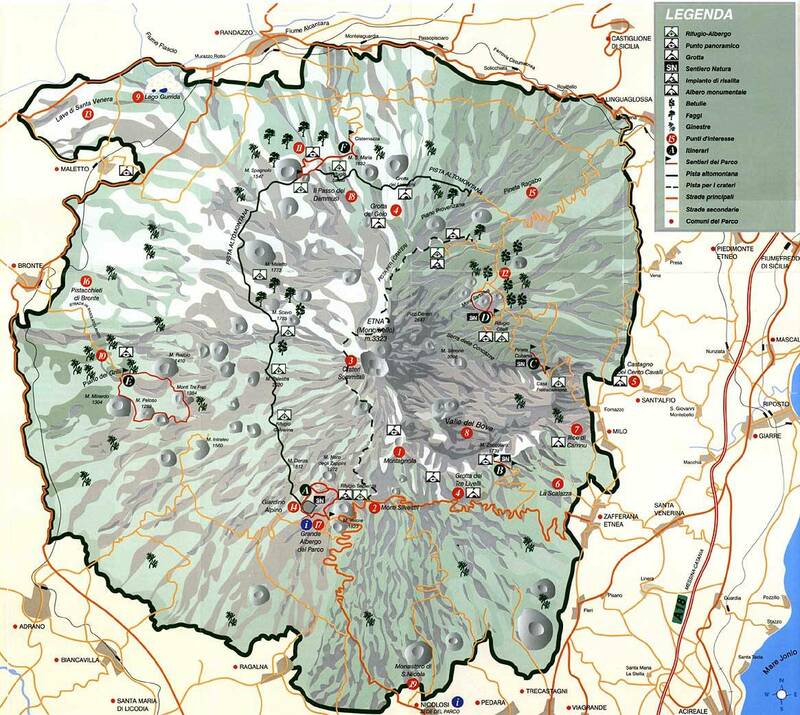 30km to Camping La Timpa in Acireale. 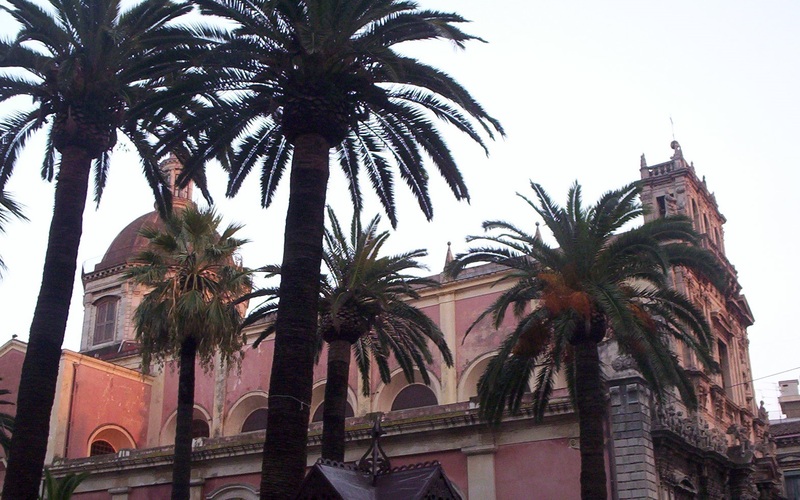 Acireale is a nice coastal city facing the Ionian Sea, just at the foot of Mount Etna. 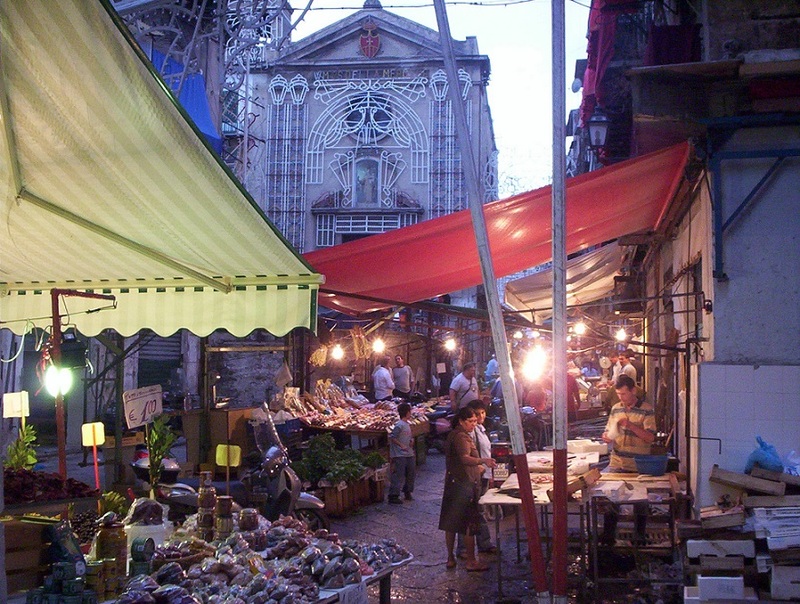 Acireale is famous for its churches, natural reserve “La Timpa” and the Carnival of Acireale which is considered to be the best carnival in Sicily. 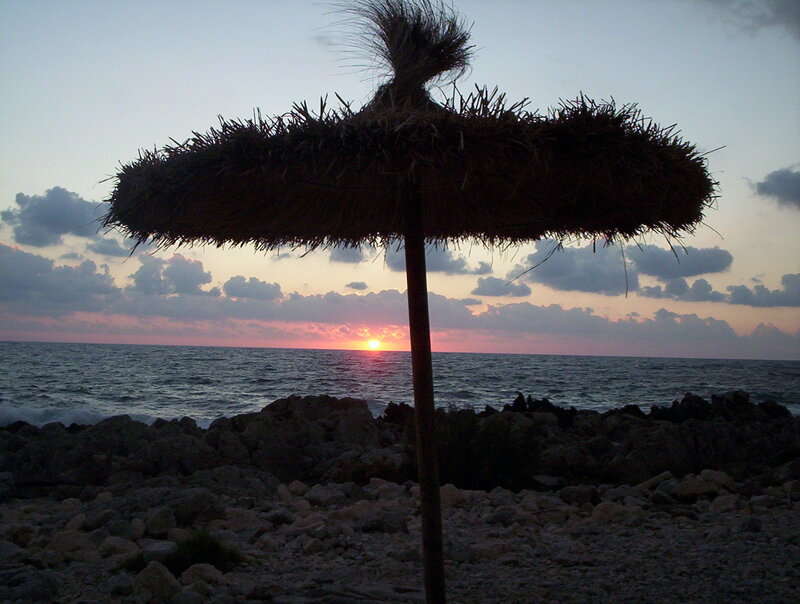 What is the top attraction in Sicily ? 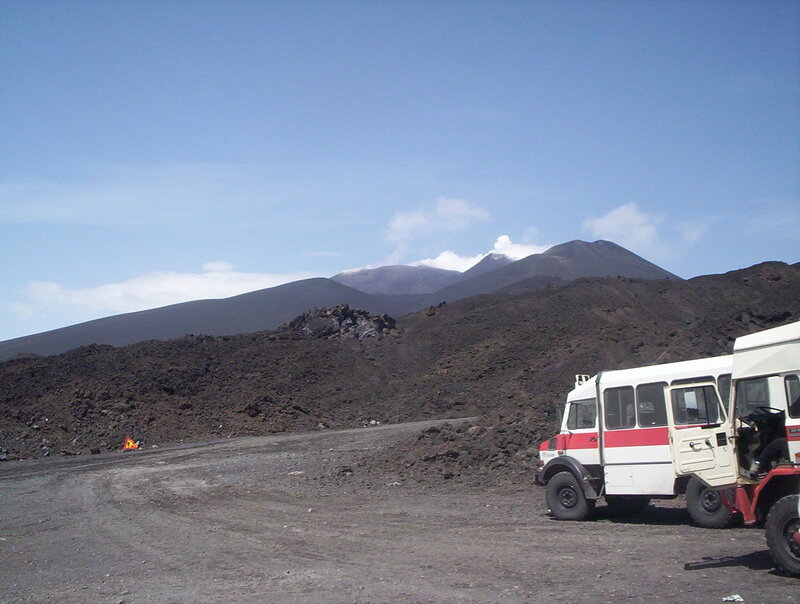 No.1 is of course the natural wonder Mount Etna. 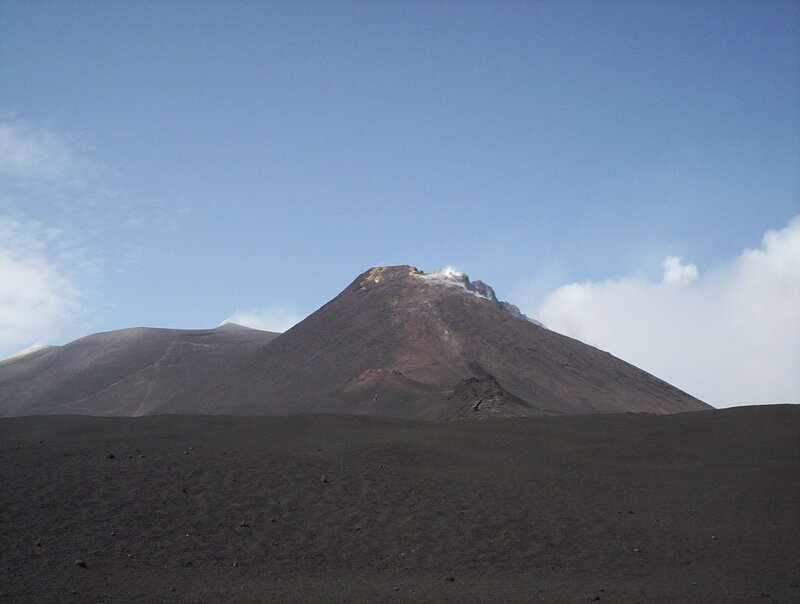 Etna is one of the most active volcanos in the world. The mountain has been in a state of near continuous eruption for half a million years and during the last eruption on 16 March 2017 – 10 people have been injured, including a BBC News television crew, after magma exploded upon contact with snow. The best view of the park can be experienced during three-hour trip on the Circumetnea train, which leaves from Borgo metro station in Catania and circles the mountain. On the south side cars and buses run from park headquarters in Nicolosi, and from other nearby communities, to the Rifugio Sapienza high on the mountain. From this alpine hut, cable cars and jeep busses climb higher toward the summit and guides lead climbs—though not into the dangerous restricted area near the active craters themselves. 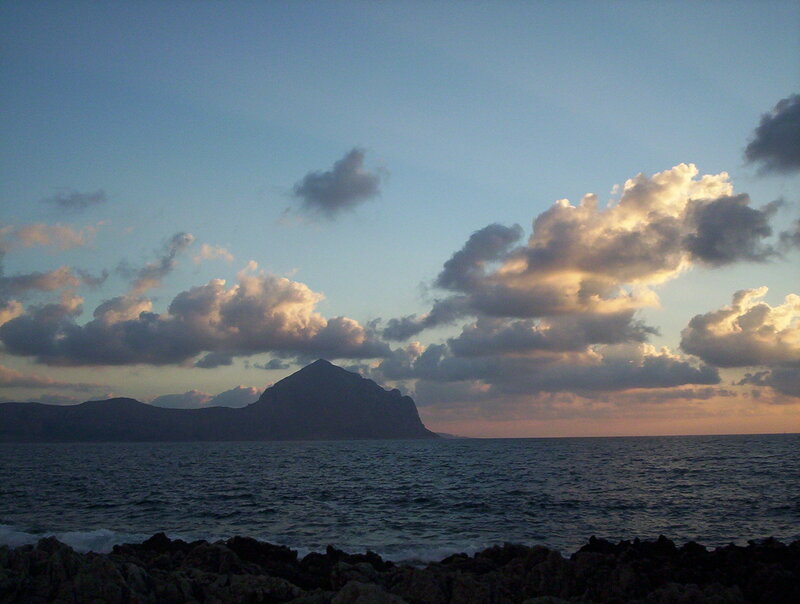 Portopalo di Capo Passero with its islands Island of Capo Passero and Isola delle Correnti are the southernmost points of the Sicily Island, a popular spot for scuba divers. 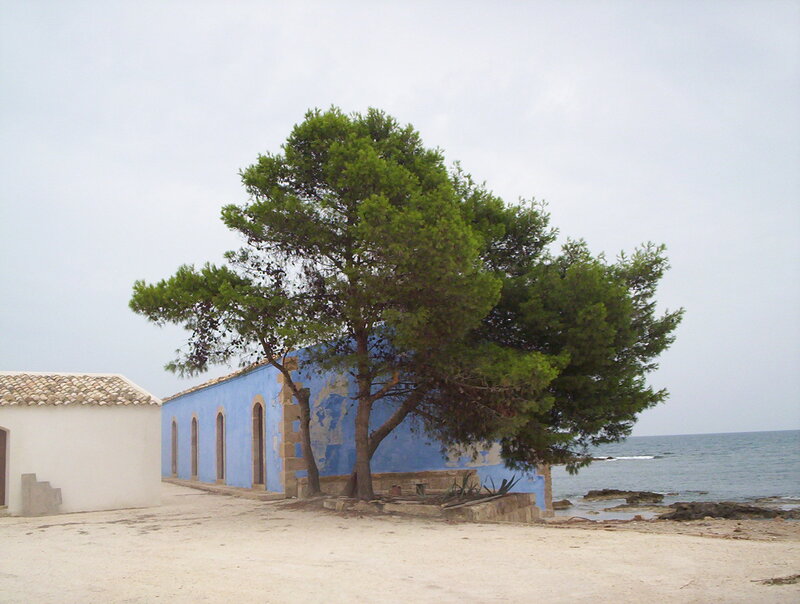 North off the Portopalo di Capo Passero, there is an old tuna factory with a diving center. 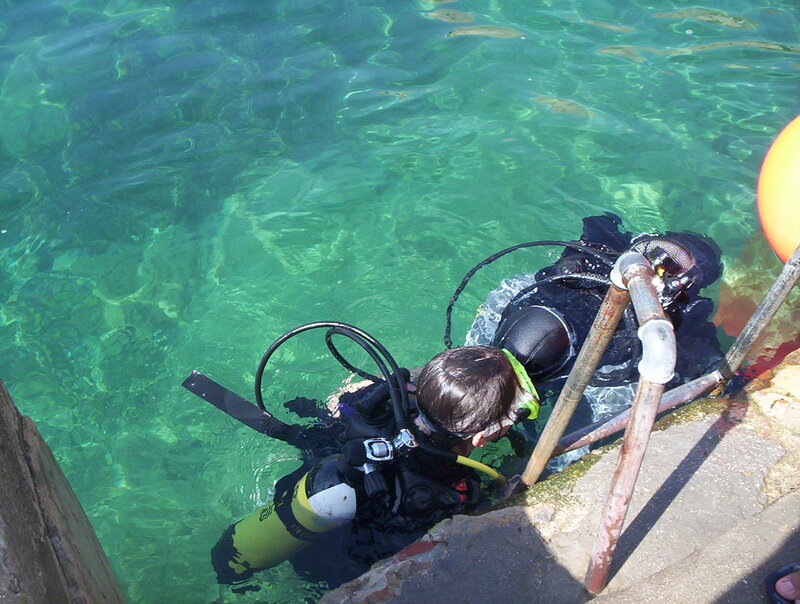 This is where we had our first scuba dive experience. The shore here is rocky, the water deep and clear. 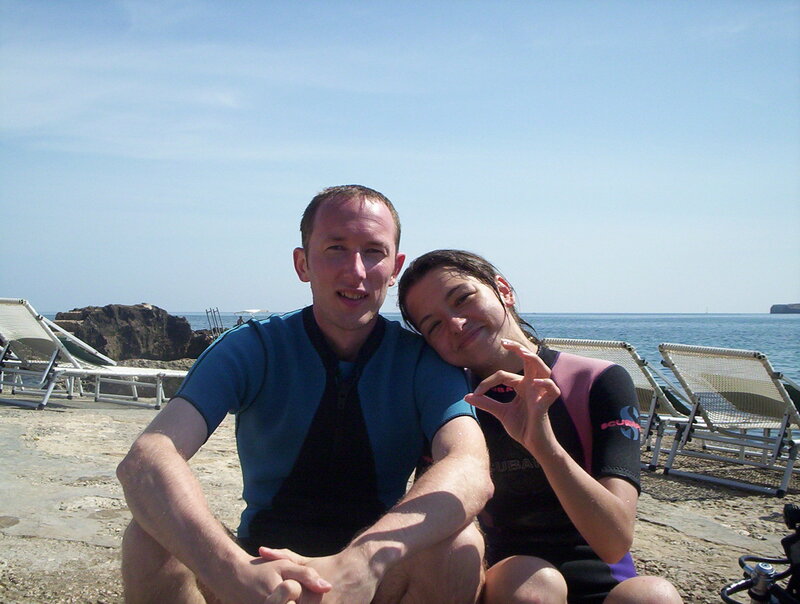 We dived just off the shore, up to the depth of maybe 10 meters but the marine life there was amazing. 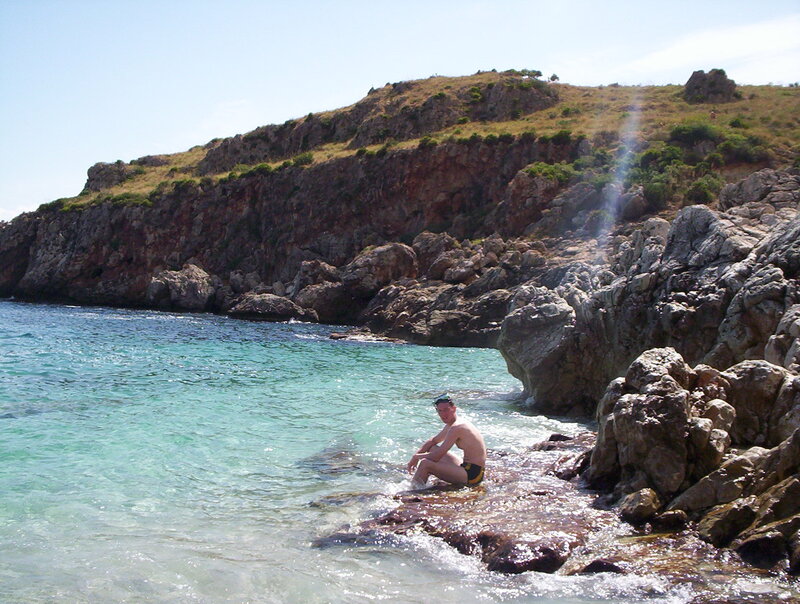 The drive along the south coast was not really interesting, we stopped only in Agrigento and Sciacca with an overnight at a camping in Eraclea Minoa. 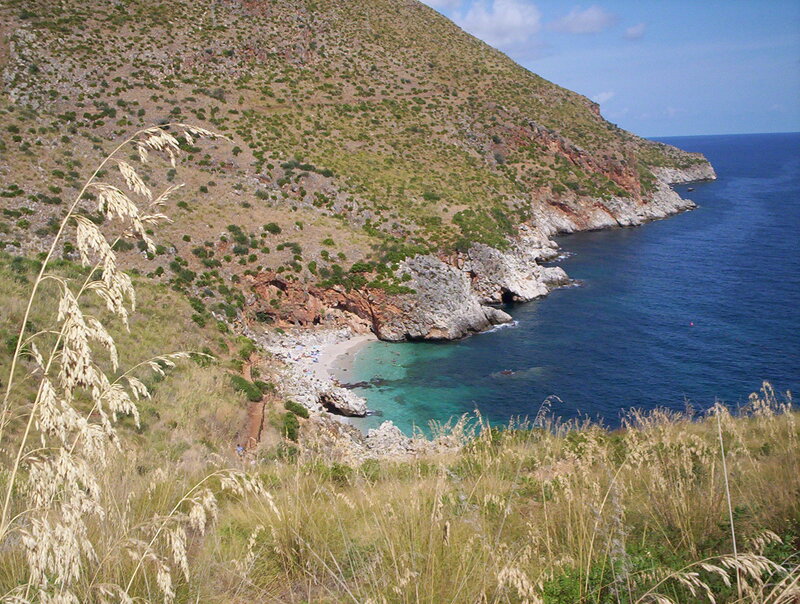 Our next target was the most beautiful area at Sicily mainland: Zingaro Nature Reserve (Riserva naturale dello Zingaro) . 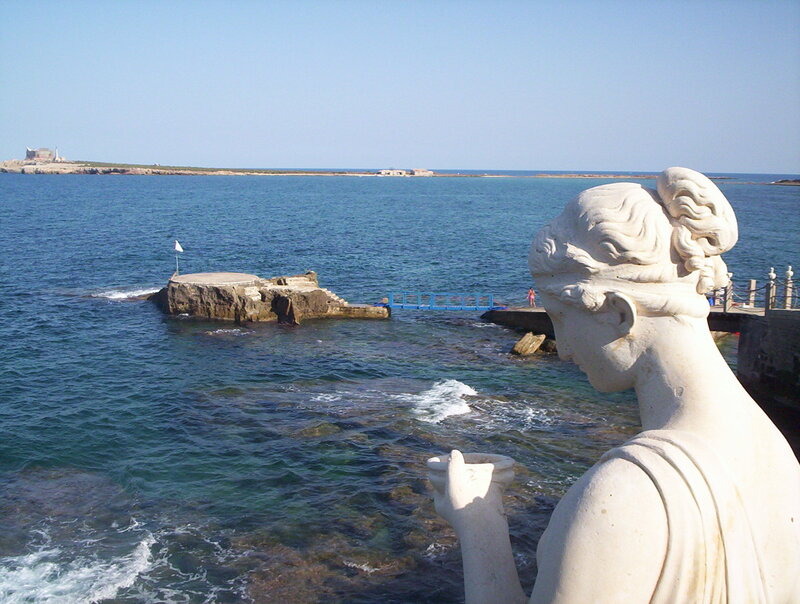 It stretches along 7 kilometers of unspoilt coastline of the Gulf of Castellammare between cities Zarbo di Mare and amazing Scopello. 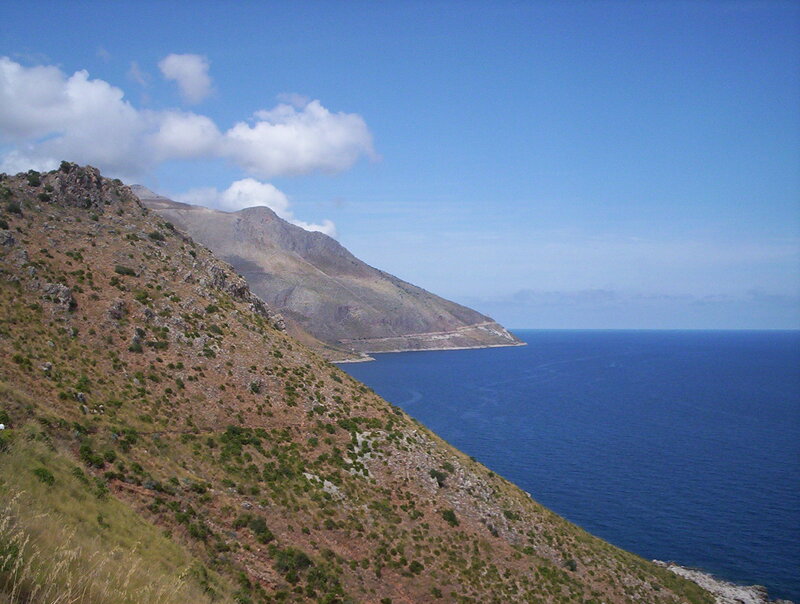 Mountains, steep cliffs, network of hiking trails, rich fauna, archaeological sites (Grotta dell’Uzzo – first prehistoric settlement in Sicily), little bays with amazing beaches and unspoiled marine life. It is a tiny piece of land but full of natural beauty. Our base to explore this part of the island was Camping El Bahira located on western side of San Vito lo Capo Peninsula, where we stayed in a mobile home (Casa mobile). Palermo is certainly a city which cannot be missed while visiting Sicily but before going there we have visited the historic town Erice located on top of Mount Erice at 750 metres above sea level. 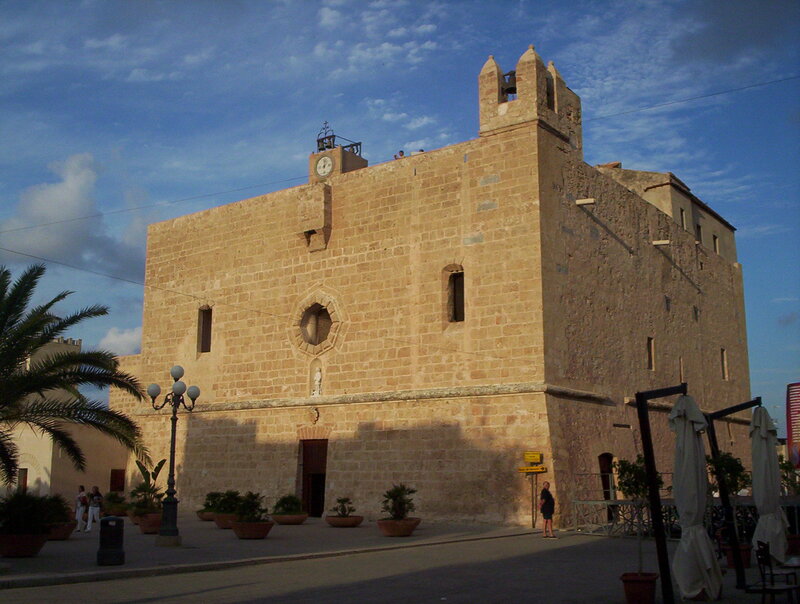 Surrounded by defensive walls, crowned by a castle, overlooking the city of Trapani, Marsala, Punta del Saraceno and Capo San Vito, it is an attraction which should not be missed. 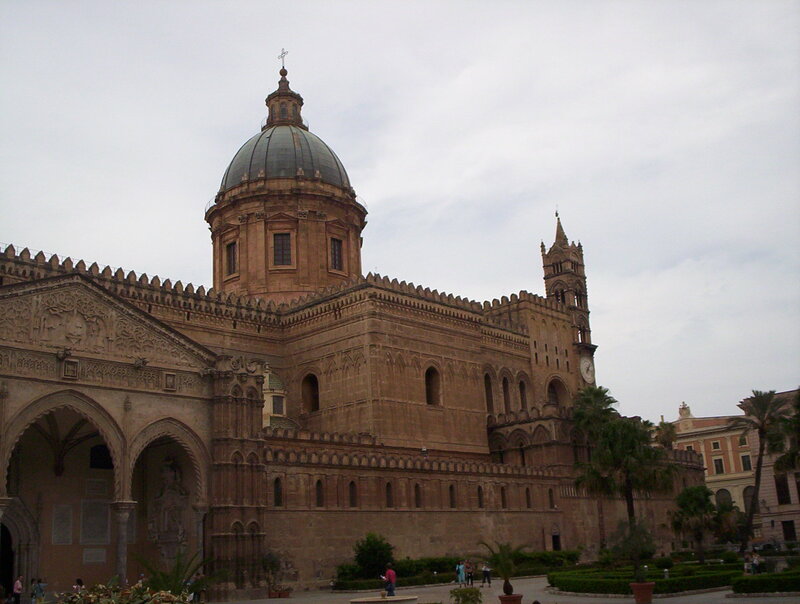 The 2700 years old city of Palermo is Sicily’s cultural, economic and touristic capital. 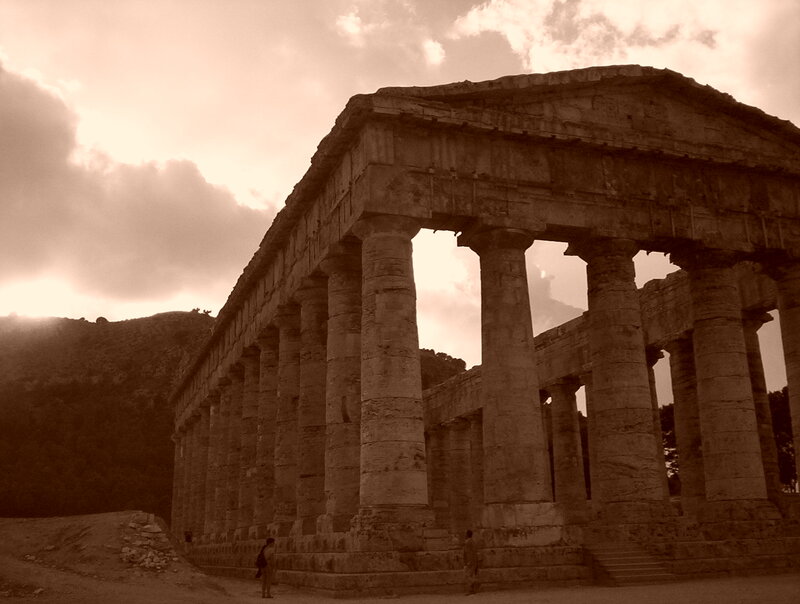 It is a city rich in history (The earliest records of civilisation in Palermo was in 8000 BC ! ), culture, art, music and of course: food ! Have I already mention that italian food and of course italian ice cream are the best on our planet ? Ci vediamo in Italia!